GOOGLE PLAY UPDATE: ‘ Solo: A Star Wars Story’ is Available Today! Starting today, “Solo: A Star Wars Story” will be available to watch on Google Play’s online streaming/download service (full list of titles below). Be sure to mark your calendar, or use the Google Calendar to the left to keep track of release dates. You can also follow us on Twitter, Facebook, or subscribe to the RSS feeds below to get instant notifications of new updates from each category, like Netflix or Xfinity On-Demand. You can also get email alerts from us using this tool. Previous Post:iTunes Update: ‘The First Purge (2018)’ is Available Today! 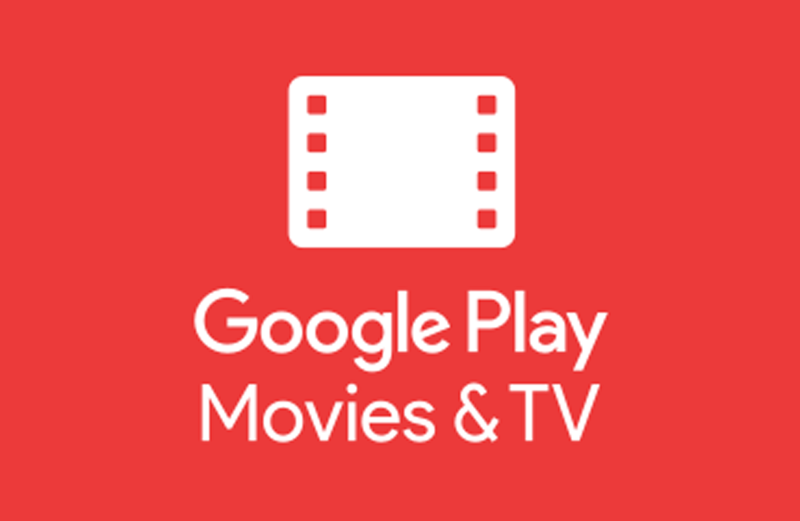 Next Post:GOOGLE PLAY UPDATE: ‘ Sicario: Day Of The Soldado’ is Available Today!